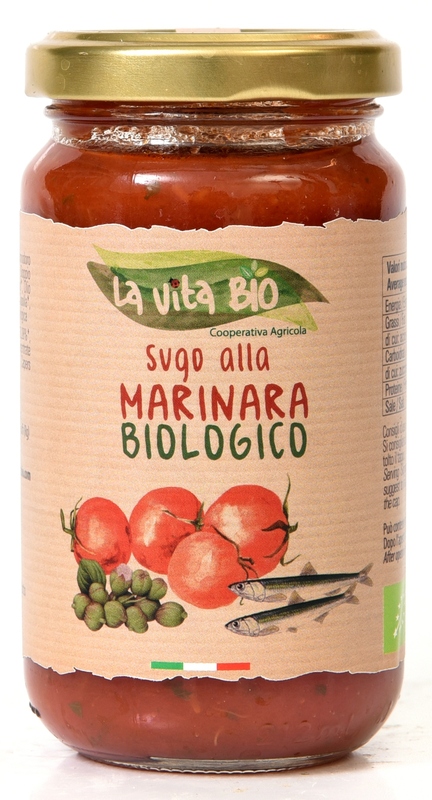 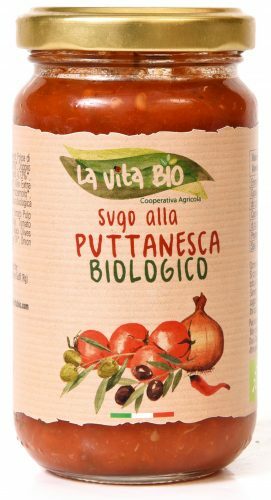 Organic Mediterranean sauce of tomatoes, capers and olives from Sicily. Sugo alla Puttanesca – classic Mediterranean tomato based sauce with Sicilian capers and olives. 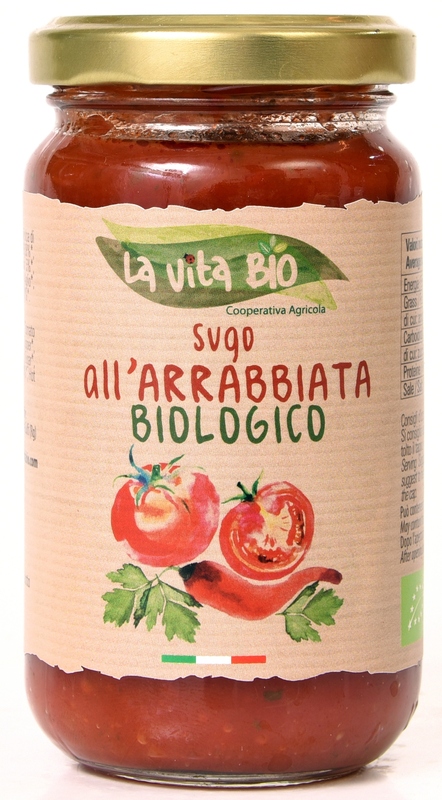 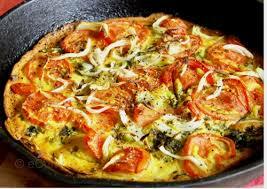 Use as a sauce for pasta, a topping for pizza, stir into risotto or use as a marinade for chicken, meat of fish.